On October 15, 2015, ANTONOV Company included into UKROBORONPROM State Concern and Pratt & Whitney Canada (P&WC) signed the contract on equipment of AN-132D DEMO aircraft with engines. According to the contract terms, two PW150A engines will be delivered in April 2016. AN-132D maiden flight is expected to be ready for demonstration late 2016. 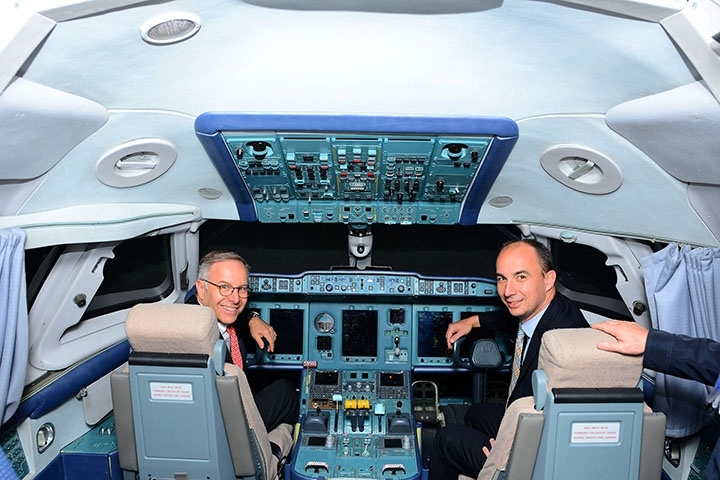 The programme of AN-132 light multi-purpose airplane is realized by ANTONOV Company with participation from King Abdulaziz City for Science and Technology (KACST), Kingdom of Saudi Arabia. Oleksandr Kotsiuba, the First Vice President of ANTONOV Company, said: «This event is significant for both the AN-132 programme and aircraft industry of Ukraine as a whole. The global market demand for the AN-132 is estimated as many as 200 units from 2018 to 2025. We are reaching the new level of international partnership and quality of our aircraft. The engine is the airplane’s heart, and we are confident in reliability of the new ANTONOV transport». «We are delighted to have been selected by ANTONOV to power its AN-132D aircraft», says Richard Dussault, Vice President, Marketing, P&WC. «The PW150A engine is part of the PW100 family of engines, proven workhorses known for their durability and dependability. This is an exciting, high-potential program for both Antonov and P&WC and we look forward to fully developing that potential». The long-term potential for the programme is estimated to be in the order of 400 PW150A engines. The AN-132 – intended for short- and medium-haul routes – will have varied use and can be outfitted with a variety of cabin configurations. The aircraft will have a maximum cruising speed of 500 kilometers per hour and a maximum cruising altitude of 9,000 meters with a maximum payload of 9.2 tonnes. Antonov projects a potential market for the aircraft of 200 units between 2018 and 2025. The PW100 engine family offers the lowest fuel consumption and carbon emissions in the regional turboprop market and incorporates the latest, proven advanced technologies. Ranging in power from 1,800 shp to more than 5,000 shp, PW100 engines are available in 38 models, offering unsurpassed flexibility and capability for a variety of applications. PW100 engines power aircraft in service with 500+ operators in 130+ countries. More than 8,000 PW100/150 engines have been produced since the family entered service in 1984, accumulating more than 165 million flying hours. PW100 engines have demonstrated their versatility in powering aircraft applications spanning regional airlines, coastal surveillance, firefighting and cargo transport. As a total, more than 20 enterprises of aircraft industry of Ukraine are included into UKROBORONPROM State Concern. Basing on results of effective activity of enterprises of UKROBORONPROM State Concern, the Government of Ukraine took decision to pass ANTONOV Company, Kharkiv State Aircraft Manufacturing Company and SE «Plant 410 of Civil Aviation» under the Concern’s management. 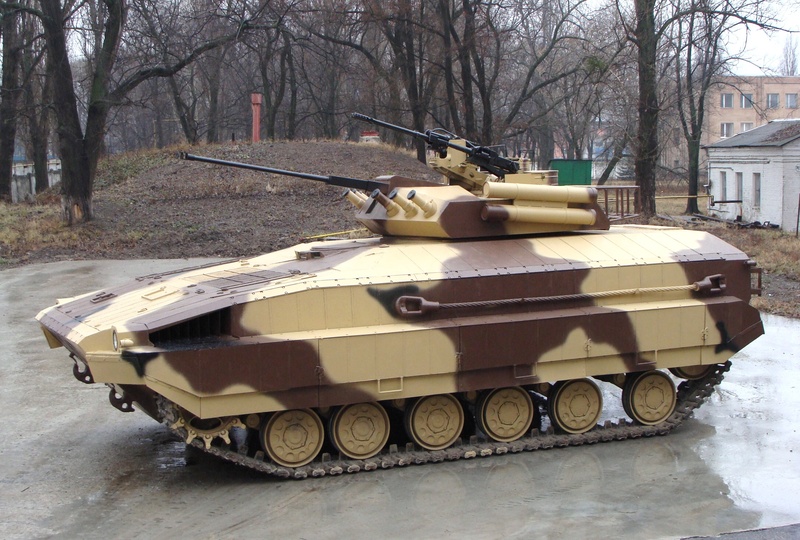 UkrOboronProm is ready to upgrade about 300 tanks T-72, which are now in army reserve, to meet NATO standards. According to UkrOboronProm Deputy Director General of Operations Yurii Pashchenko, modernized units can solve some crucial problems of Ukrainian army. During round table «Problems of Ukraine’s military-industrial complex reforming», Yurii Pashchenko mentioned that modernized, in accordance with international standards, military equipment will help to further strengthen Ukrainian army, which needs fast and efficient rearming today. «Tank T-72 is not in service of Ukrainian Army: There are almost 300 of these tanks in Ukraine and we suggested to Ministry of Defence to upgrade them up to tanks PT-91 – Polish main battle tanks – to meet NATO standards», – stressed Yurii Pashchenko. 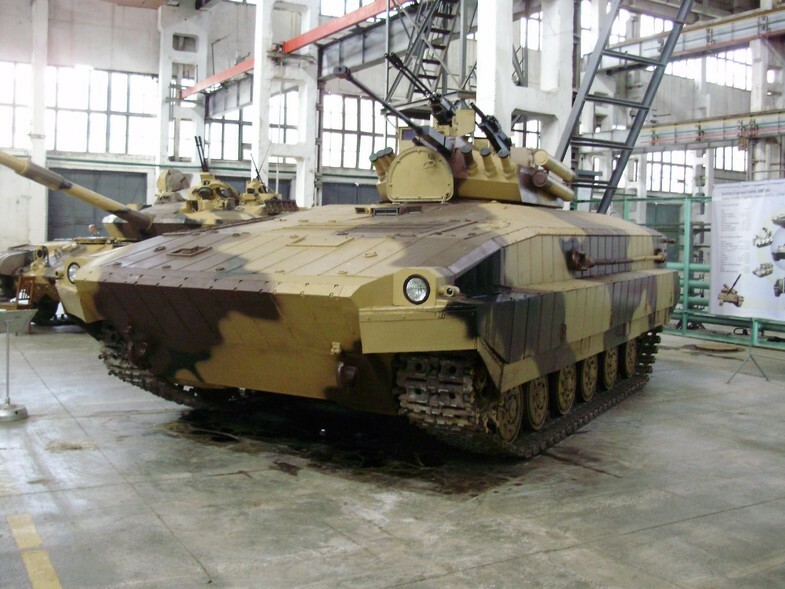 He also noted that Polish side gave Ukrainian military a chance to test PT-91 samples in their proving ground. According to Defence24.com (Poland), Ukrainian Armed Forces fighting in Donbass use mostly the T-64B tanks, some of which have been modernized up to the T-64BM standard. It was in February this year, when information has been released that training of the reserve forces in the Kharkov area would involve both the T-64B, as well as the T-72 tanks. According to the earlier reports, plans had been made to deliver some T-72 tanks to the units of the National Guard. 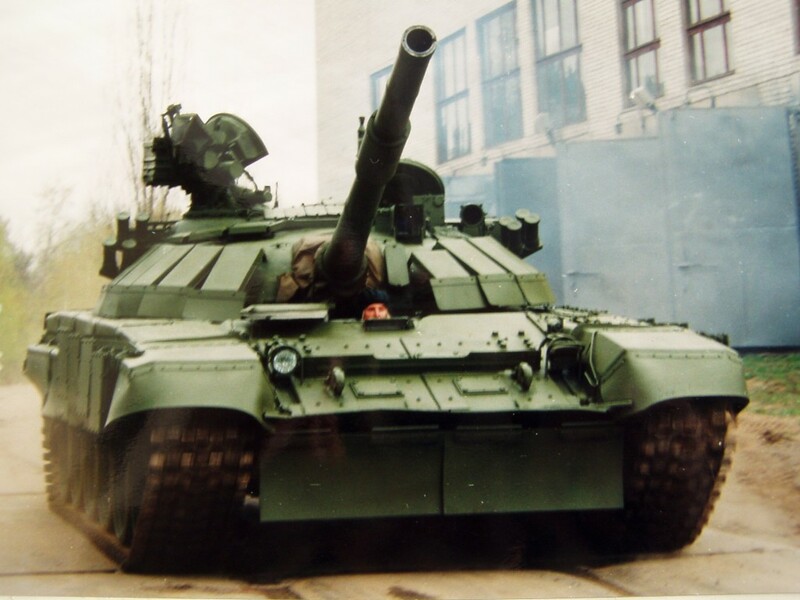 The T-72B tanks are being widely used by the pro-Russian forces. 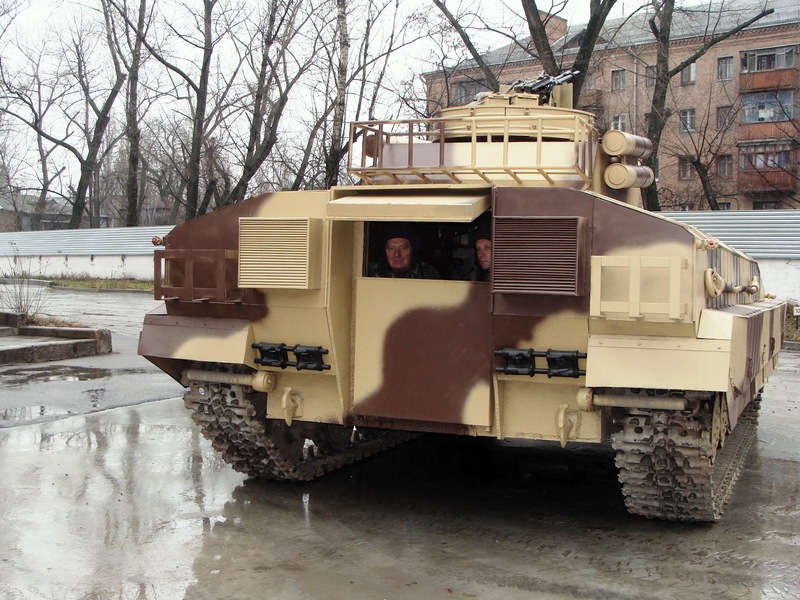 The rebels also use the T-72B3 variant which is the latest derivative of that tank, utilized by the Russian military. T-72AG upgraded tank (Manufacturer: State Enterprise «Kyiv armored plant») is combat tracked vehicle, which has powerful rocket-artillery armaments, reliable armored protection and high maneuverability. 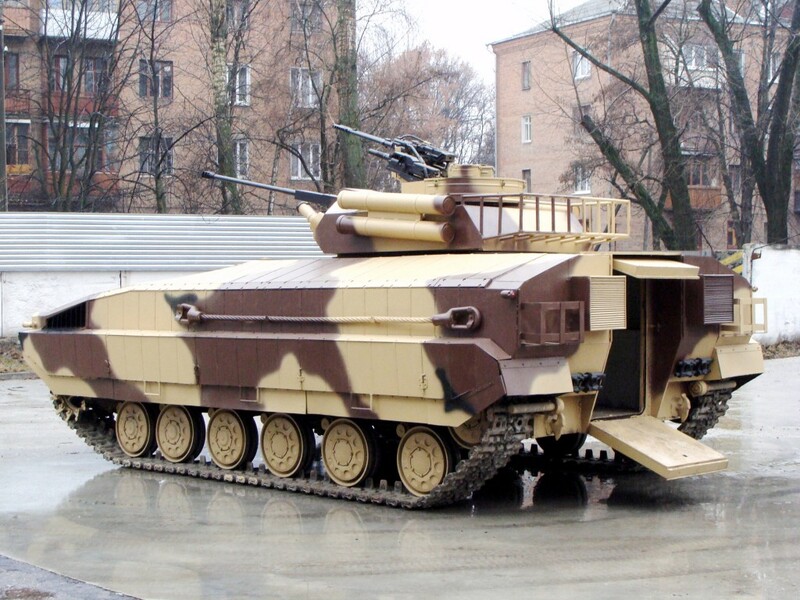 It is intended for resolving of wide scope of tasks and is capable to engage tanks and other armored objects of enemy, manpower, anti-tank and artillery means etc.